This interactive workshop, facilitated by Larry Michaelsen, will help participants learn how to prepare students for effective learning in teams so they can use and apply knowledge, in addition to learning content. Time is included for assignment design for team learning and discussion of design issues. Please contact Mary Drew (x 4383, mdrew@carleton.edu) to sign up for the workshop. 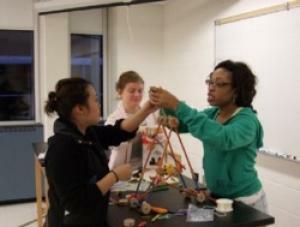 Faculty participants who attend the entire workshop will receive a stipend of $120. 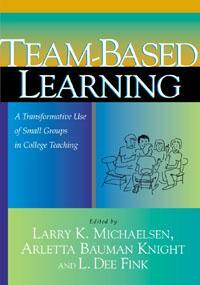 All participants will receive a copy of Larry's book Team-Based Learning prior to the workshop. 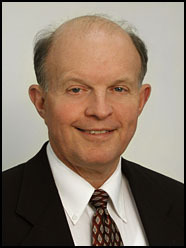 If you want to know more about Larry and his work, contact Trish Ferrett or Liz Ciner.